Let Us Get You There Safely and In Style! We understand as a professional athlete you get hit on all the time to attend certain events, participate in certain community service activities, and make guest appearances at certain events. 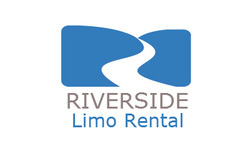 Let Riverside Limo Rental handle all your transportation needs. 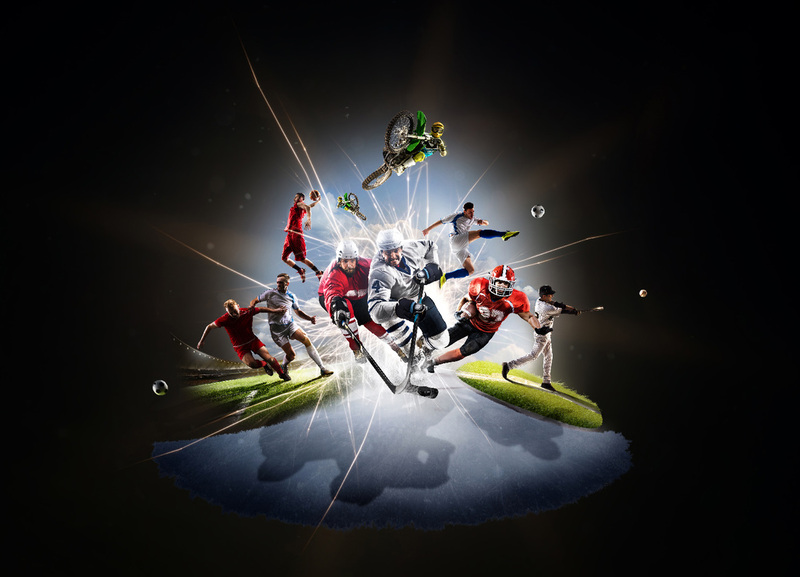 Whether you are with the Los Angeles Lakers, Los Angeles Clippers, Los Angeles Rams, Los Angeles Chargers, Los Angeles Dodgers, Los Angeles Galaxy, Los Angeles Kings, Los Angeles Sparks, Los Angeles Derby Dolls, or Chivas USA, we have the vehicles and professional chauffeurs to get you to your event in style, on time, and in luxury. Now that we have two football teams in Los Angeles in the LA Rams and the LA Chargers, there will be an abundance of traffic in and around the stadium. ​Why would you want to be stuck in traffic for hours and hours before, during or after a game? We know traffic can be a pain in the Los Angeles area, but when you are riding with us you will be amazed at how fast the time flies when you are using our state-of-the-art multimedia systems to entertain you. By the time you watch your favorite show or listen to your favorite record you will be at your destination. We work with many of the local hotels, event venues, and other locations where we can get you in the back entrance to avoid the crowds. We can help you get in and out of a place without being seen and allowing you to keep your anonymity. Often times you may need a ride to the game or to practice and we have services to get you to and from the arena, stadium, court, etc. so you can be on time. We know after a hard practice or tough game you sometimes just want to relax and not deal with traffic, so let Riverside Limo Rental take care of your transportation so you can get your mind right before or after a game or practice. If you want to enjoy the night life and see all that Los Angeles has to offer after hours, we are the transportation company for you. 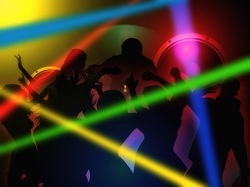 When you give us a call you can go to the club or after party and not worry about how much you have to drink and who the designated driver is since we have you covered. When you use our services all you have to do is give us the time to pick you up and the place you want us to pick you up from and the destination location and we'll take care of the rest. We treat all of our customers like VIPs so you will feel right at home with us. Our drivers are courteous, clean, and professional. They care care of you from the time they pick you up til the time you are dropped off back at your place of residence. Our vehicles are stylish and the interiors our first class. We spared no expense to make sure our limousine fleet is top of the line and equipped with the newest and hottest technology available today. Give us a call and come see our fleet for yourself. So when you are ready to take a break and avoid the traffic give us a call and set an appointment to get you to your destination on time, and in style.